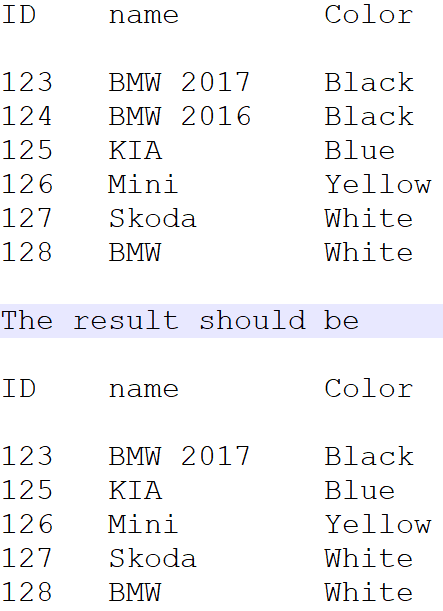 How do I get the column name for DataFrame while converting an RDD to DataFrame via the toDF() method? How can I work with a data set of 100+ columns in Pandas? How do you change the order of DataFrame columns in pandas? 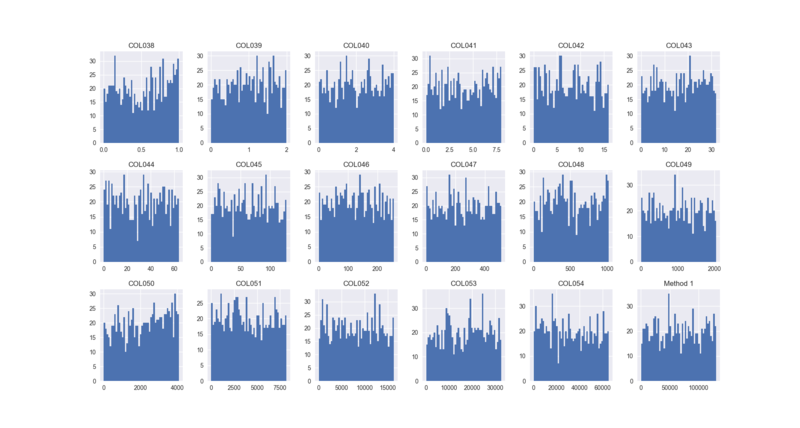 We've learned how pandas stores data using different types, and then we used that knowledge to reduce the memory usage of our pandas dataframe by almost 90%, just by using a few simple techniques: Downcasting numeric columns to more efficient types.